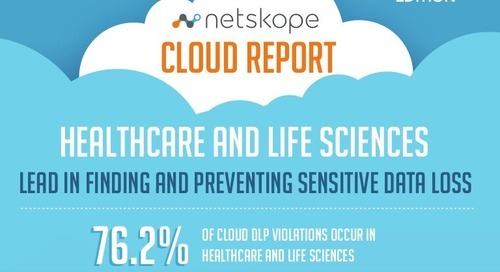 The Ponemon Institute issued a first-of-its-kind report sponsored by Netskope that identifies a “cloud multiplier effect” on the probability of a data breach. 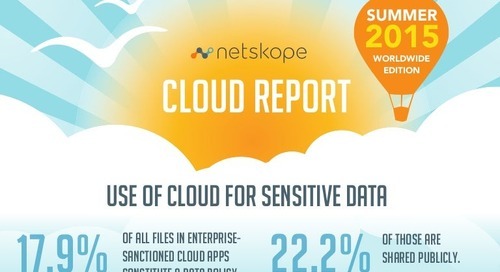 IT and security professionals believe that increasing the use of cloud services in the enterprise will increase the likelihood of a $20M data breach by as much as 3x. 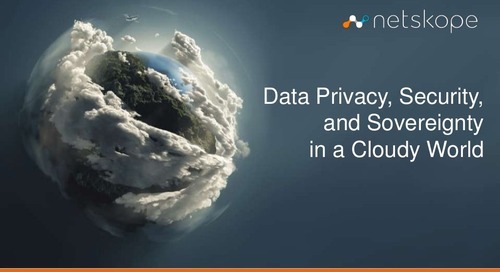 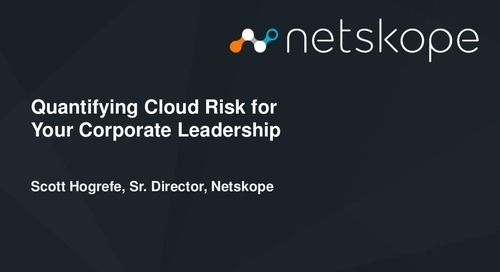 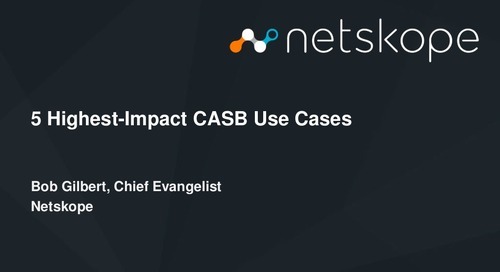 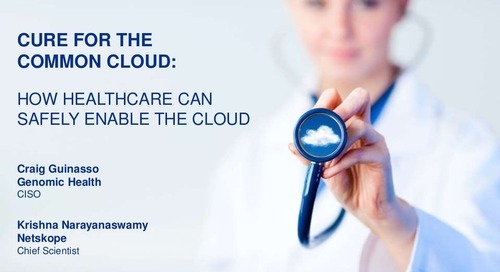 In these slides and the accompanying on-demand video, Dr. Larry Ponemon and Netskope CEO Sanjay Beri for a look at the report findings and for advice on how enterprises can mitigate this multiplier and enable safe cloud usage. 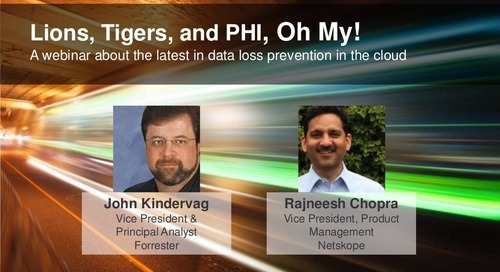 Lions, Tigers, and PHI, Oh My! 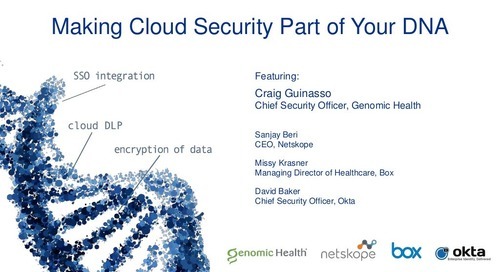 The latest in data loss prevention in the cloud. 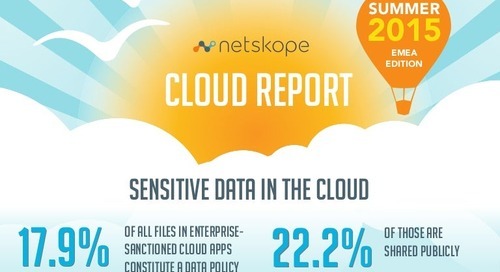 In this Netskope Cloud Report infographic, we've compiled the most interesting trends on cloud app adoption and usage based on aggregated, anonymized data from the Netskope Active Platform. 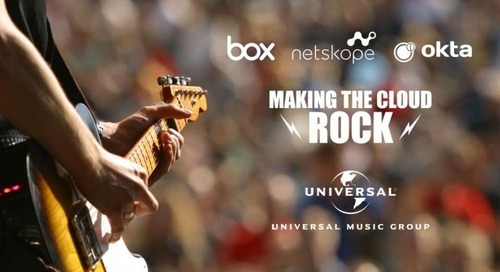 Do you measure up? 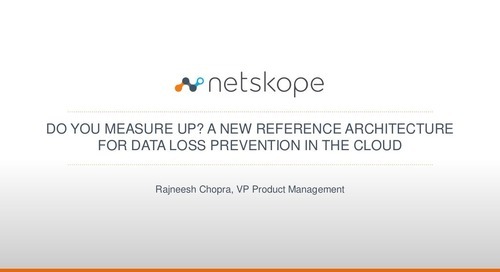 A new reference architecture for data loss prevention (DLP) in the the cloud. 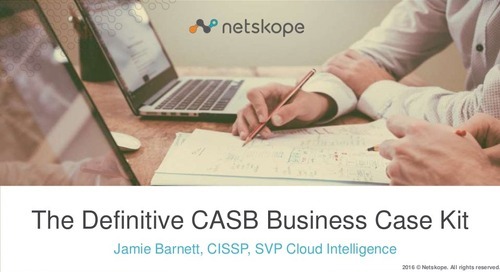 Six key architectural tenets. 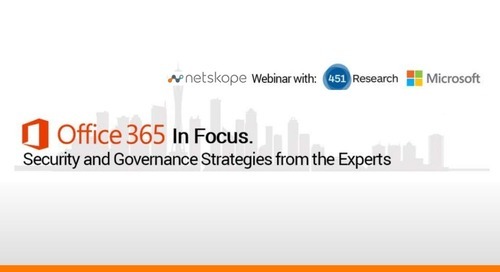 Enterprise adoption of Office 365 is tricky. 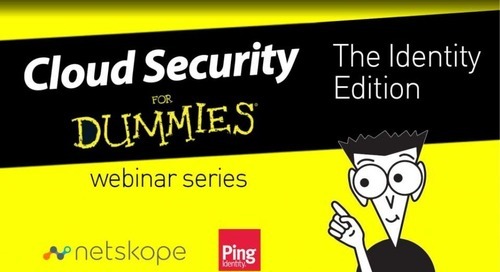 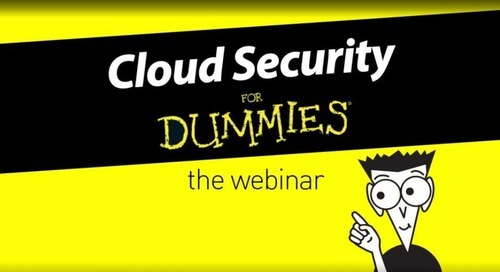 Join our webinar for a look at safe enablement best practices for Office 365 and the role cloud security brokers play!